OAFIC has great number of development project experiences and knowledge in developing countries. 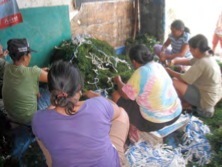 Now we began to contribute supporting the NPO/ NGO`s activities as a part of our Corporate Social Responsibility (CSR). 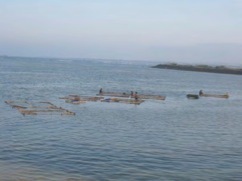 In Indonesia, OAFIC is supporting the project “Sustainable Livelihoods Programme for Struggling Fishers in Indonesia (SULFI)” promoting by PNO firm named ALL LIFE LINE NETWORK. 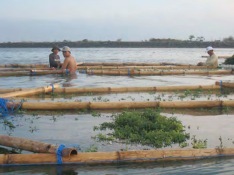 SULFI project is designed to provide secure the income for small-scale fishermen and improve their lives implemented by simple seaweed farming. 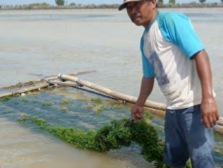 OAFIC has dispatched a seaweed farming expert to this project to guide the technical support and more.